A Tray of Bliss: Motherly Advice...keep a bit of Luxury in the car! Motherly Advice...keep a bit of Luxury in the car! 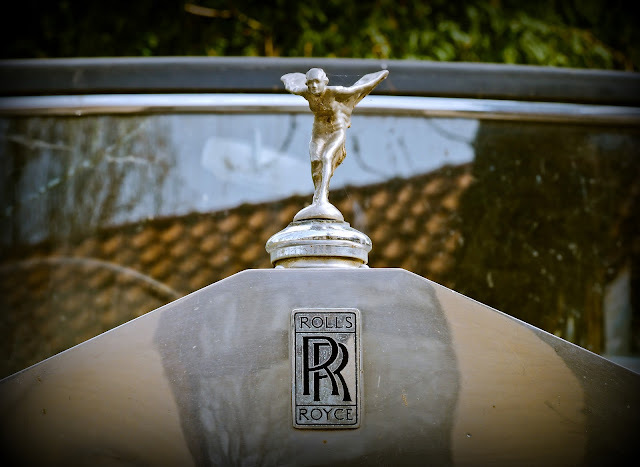 I try to incorporate a little luxury in my day in as many ways as I can. Now, that doesn't mean I go out spending up big on designer handbags and Rolls Royces. Rather, I try to surround myself with little indulgences that add to my quality of life in small ways. One way I do this is by having a few favourite luxuries in my car console. Our cars often become a dumping ground for shopping dockets, ticket stubs, used tissues, lists, empty water bottles and goodness only knows what else. Not good for the soul. Lovely , but only if you are the type of person who can resist temptation to be putting on that hand cream or fussing with that stuff while you are driving. I was a very nervous passenger while my friend was applying hand cream with no hands on the wheel. A long couple of minutes. No exaggeration nearly every darn person on my commute to work (Melb CBD)has their head bobbing up,and down texting or doing something it's so scary knowing drivers around you aren't concentrating at all. 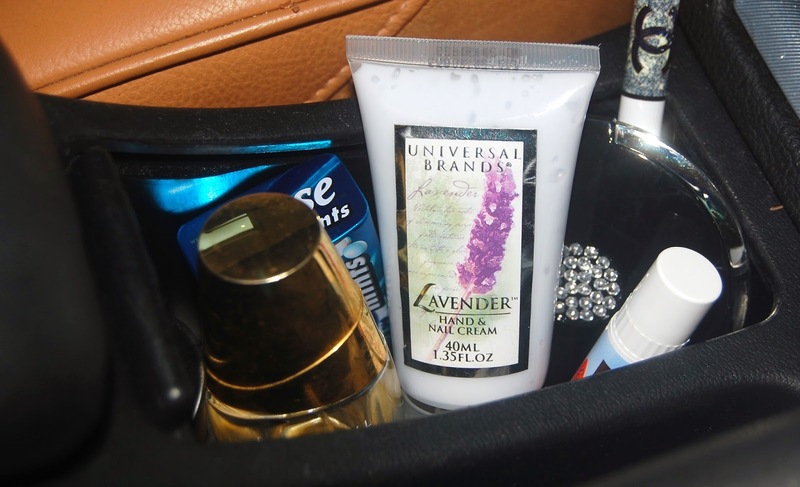 Don't forget that heat can destroy fragrances, so just be aware when keeping them in the car. What a lovely idea! The centre consoles in both our cars tends to be a bit of a dumping ground, but you have inspired me to take some action to change that. I have tubes of hand cream and lip balm everywhere (bathroom, bedroom, in my desk at work...) but never thought to keep any in the car.Thanks Mimi. A brilliant idea! I've always made sure to have my favorite music, but never thought to go beyond that.